"Scholarly research can be idealised as an inspirational process for advancing our collective knowledge to the benefit of all humankind. However, current research practices often struggle with a range of tensions, in part due to the fact that this collective (or “commons”) ideal conflicts with the competitive system in which most scholars work, and in part because much of the infrastructure of the scholarly world is becoming largely digital. What is broadly termed as Open Scholarship is an attempt to realign modern research practices with this ideal." The document intends to evolve as conversations around open scholarship progress, providing useful insights for both global co-ordination, local and individual actions to enhance the adoption of open scholarship as an academic norm. The document identifies short-, mid-, and long-term strategies to be used as direct suggestions for actions at the individual, group, institutional or national (or higher) level. 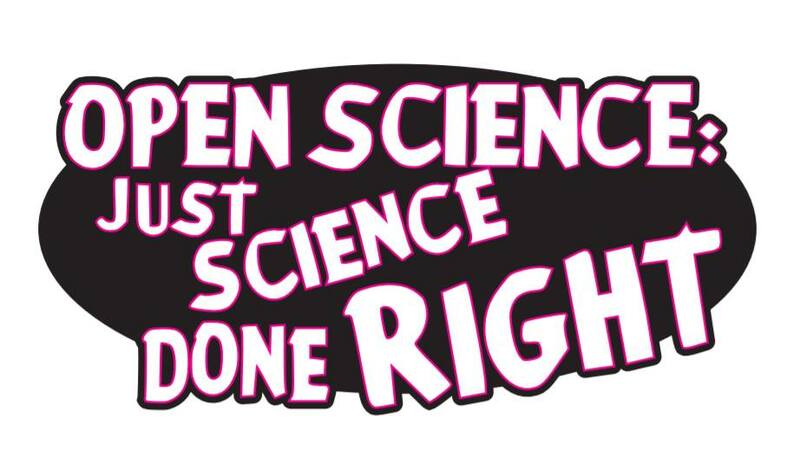 One of the principle goals for the strategy is to create communities that support each other through learning and training, a current example of which is the Open Science MOOC. • Demanding support for open and modern text, data and code infrastructures from your institutions. • Suggesting your institution start permanently supporting shared infrastructure/resources currently on project funding. 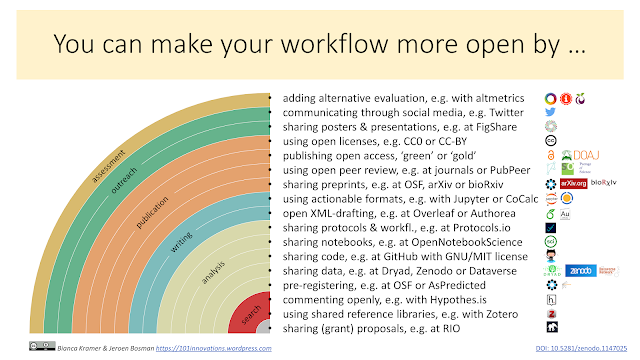 • Contributing towards developing open standards for the scholarly commons. The ultimate goals of this document are to increase public trust of science through greater transparency; diversify the widespread adoption of open scholarship across different communities and organisational structures; enhance the communication of novel research practices, accelerating the pace of innovation to stimulate critical industries and practices around the world. The group hope that as the effects of these developments impact society and global economics, this will in turn, go on to foster greater adoption of open practices and attitudes across multiple levels. Due to the length of the document, the group have also created a shorter action plan containing 20 brief points, which can be found here.